All you need is a tag somewhere on your creation. ~ challenge #4 in Sept 2011….and that was my first one! 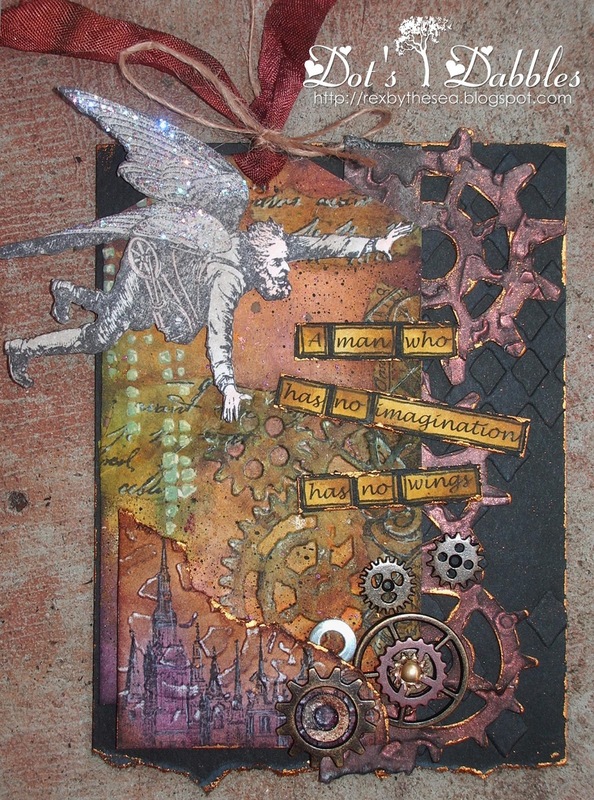 It is male orientated and steampunk inspired. My favourite part is the off-the-edge cogs. and distressed with a little black to make the crevices stand out more. a splatter of paint and a flying man is all that is needed! I hope you have enjoyed this piece of fun. 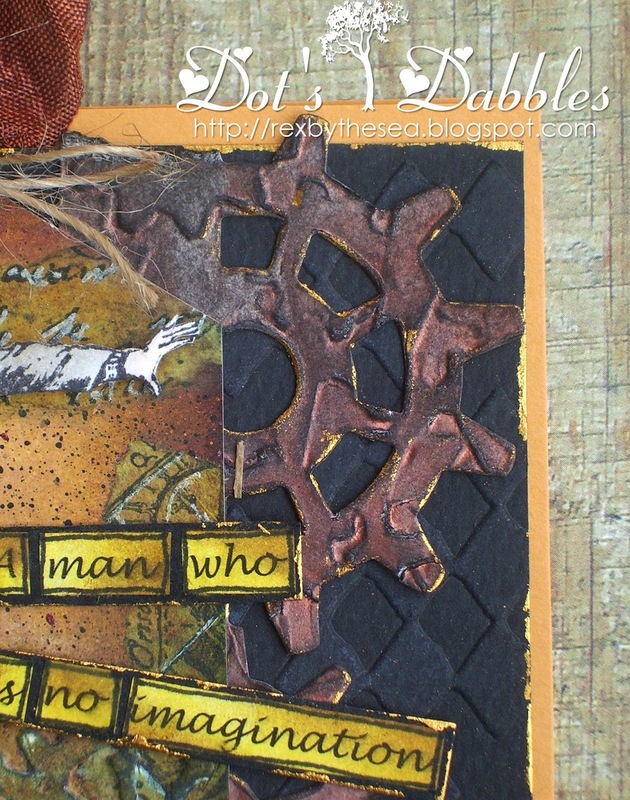 ~ Paper Crafting Journey – Masculine Cards! Well Dot, I do believe judging from this, you really need to make more tags as you are a natural! 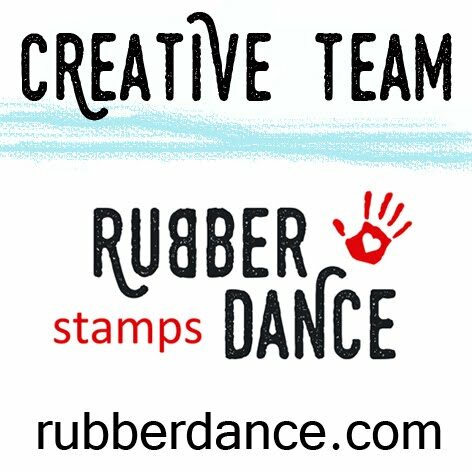 Love that torn edge and great stamping and layers! Tab-oh-licious! I agree with Terry Dot, you have this wonderful eye for colour and design and your tag is superb. I love the textures you have created and the steampunk style, more please. OMG Dot, this is one amazing tag!! 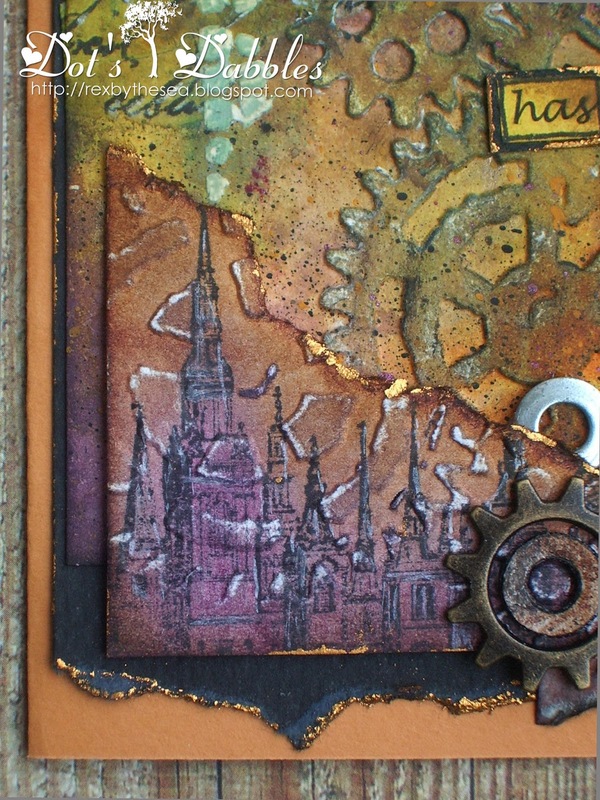 The colours are brilliant, love them, the texture is amazing and the whole steampunk thing just makes my heart sing! LOVE it!!! You should do tags more often!! This is fantastic!!! Goodness me Dot, this is a fabulous piece of artwork and totally inspirational. Hope you have a good Sunday, although I always forget you are a good few hours ahead of us. This is an awesome tag sweetie. Thank you so much for sharing your lovely creation with us at Paper Crafting Journey. How cool, love the steampunk theme. Fantastic details and texture. Fabulous grungy look; the textures and colours are so cool! What a beauty! Love all the rich texture on this, Dot. Wow Dot, This is fantastic. Love your style. Thank you for sharing with us over at Eclectic Ellapu this week. Hope to see you in future challenges. Hi Dot! Your tag is fab! Like you, my first tag was for FSC in 2011. I've made a few since then, but only a few! Yours looks like you do it all the time! Thanks for joining us at Inkspirational!